🍛 Debates over those who eat the same meal every single day. The data’s a bit dated, but a few years ago, Ikea was reported to be approaching over 150 million of their iconic Swedish meatballs. The company has become known just as much for their (controversially disposable) furniture as a tasty option for a quick bite on a lazy Saturday afternoon. New insect and root vegetable meatball variations were recently unveiled by Ikea’s innovation arm, Space10. These new options join the existing pork-based original meatball as well as newer vegan and chicken options introduced in 2015. The neatballs were part of a broad exploration of familiar foods reminagined with new and sustainable ingredients. 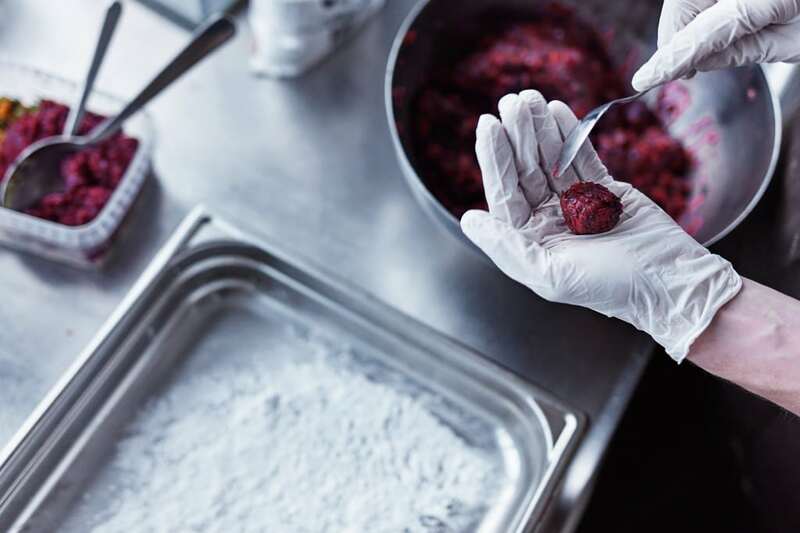 It all forms part of Ikea’s desire to push the boundaries of deliciously sustainable food for the future. Could Ikea play a pivotal role in shifting consumer perception? Ikea’s forward-thinking approach has seen it move past just being a furniture purveyor. Progressive collaborations have allowed it become a future-proof lifestyle company. Its ability to tackle the looming problem of food availability poses an interesting solution. Ikea seemingly has a confluence of important factors including mainstream visibility, distribution, and vision. In the next three decades, the world is anticipated to increase its supply needs by 70%. Let’s hope visionary and well-capitalized brands like Ikea shift away from easy-to-build furniture into solving one of humanity’s great challenges. Food history and politics in America with Michael Twitty and Eater's "Eating Out Loud"
Michael Twitty is an author and culinary historian who tells stories about his family, food and politics. All of his work ultimately reveals something about the current situation in the United States. 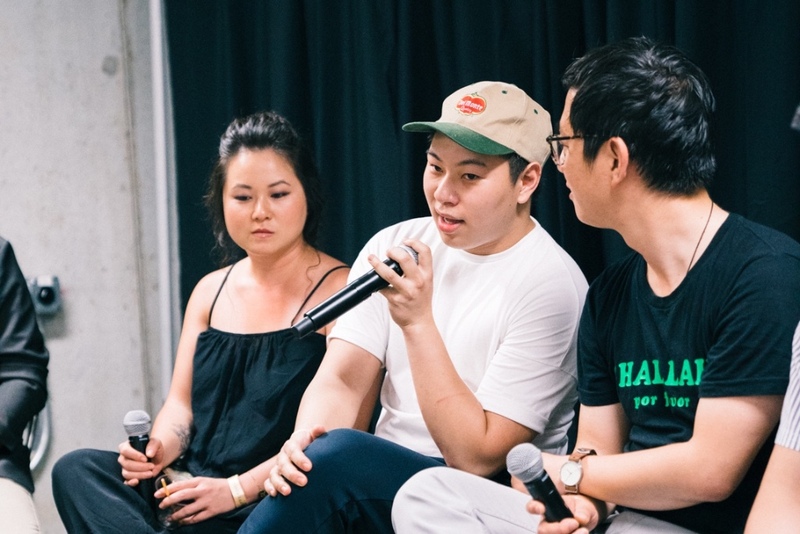 He seeks to show how food connects people while also revealing all the emotions behind food that most people don’t think about when they eat. 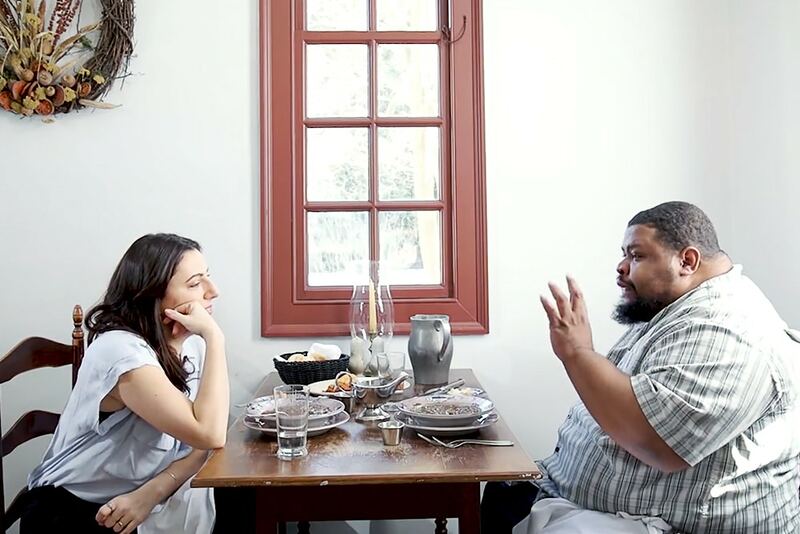 In a series by Eater called Eating Out Loud, author and reporter Jessica Valenti sits with Twitty to discuss how to express curiosity about food and to delve deeper into the history of food. Twitty works at Colonial Williamsburg as a culinary interpreter to bring to life the moments food was created in history. In telling the story of African-American food he helps form a more accurate history of American food as a whole. Twitty expresses this idea in his conversation with Valenti that is elaborated on in his book The Cooking Gene that “food is my flag.” His concept is that the food you grew up eating and that you serve to your family is emblematic of yourself as an individual and what you stand for. Twitty suggests that to grow up in one geographic area your whole life and not know the history of the food you regularly eat is to be missing out on a complete understanding of your heritage. Food as a category seems to be often overlooked when learning about the history of a people, passed over in favor of information about wars and political leaders. But since we eat everyday, it’s this kind of lived history that could be more rewarding to our understanding of ourselves and others.